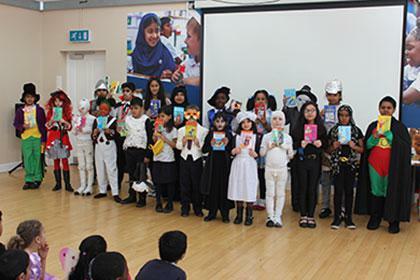 Thank you to all parents and children who helped to make World Book Day so special at our school. 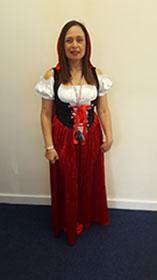 It was great to see so many children and staff, including myself dressed as their favourite book character. We ended the day with a whole school assembly and prizes were given per year group to the children with the most imaginative costume. Newham Recorder Newspaper made a visit to our school to capture some of the moments from the day. Please keep an eye out to see if your child made the news round.